Healthy Pantry | Club Dine In! Keeping a well stocked pantry is the most important and basic part of cooking and maintaining a healthy eating lifestyle. I stock my pantry with food that naturally keeps for several months, so I have no excuse to order take-out when I do not have any fresh groceries on hand. The best way to build your pantry is to look through your favorite healthy cookbook and see what ingredients are used the most. For suggestions on cookbooks, just ask me! A pantry is deeply personal and should fit your family’s needs and goals. Below are the items in my basic pantry. Beans and lentils provide essential proteins, keep for at least a year, and are inexpensive. I tend to reach for dried beans and lentils a lot more during the Winter. I generally avoid canned food, due to the high sodium and preservative levels they contain. Also, BPA, a toxic chemical that is used to line cans, is dangerous to regular consumers of canned food, especially children. Plus, canned vegetables and beans just taste gross. It’s pretty easy to make hearty soups from fresh/frozen vegetables and/or dried beans and lentils. I keep one or two canned beans in the pantry for really desperate moments, but generally opt for the dried versions. You can soak/cook dried beans in large batches and freeze them in air-tight containers for later consumption. A pressure-cooker will save you a ton of cooking time, but not having one shouldn’t be an excuse to not eat beans. Lentils are much easier and only require 20-30 minutes cooking times. Lentils come in a variety of colors, providing iron, vitamins and protein. Lentils are heavily used in Indian and Middle Eastern cuisine. Garbanzo beans– They are versatile and great tasting all on their own. Some of the best garbanzo bean recipes come from Indian and Mediterranean food. Try my Chana Chai Masala. French Green Lentils– They are really easy to cook and do not require overnight soaking. My favorite way to eat lentils is by mixing them with other vegetables like mushrooms, squash, and onions. 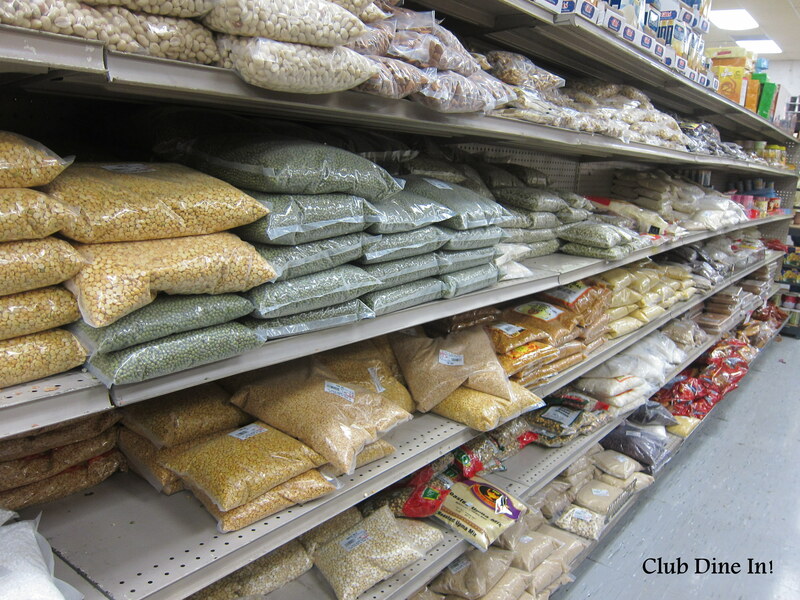 Ethnic stores are a great place to find all sorts of lentils and beans. Quinoa– This is my favorite grain in the pantry. I replace rice, bread, and food that calls for refined flours with quinoa. Plus, it really only takes 15 minutes to cook up on the stove-top or rice cooker. I like to toss in dried fruits, nuts, fresh vegetables, meats, dairy- basically whatever I feel like eating. In the summer, I like baking quinoa stuffed in tomatoes. 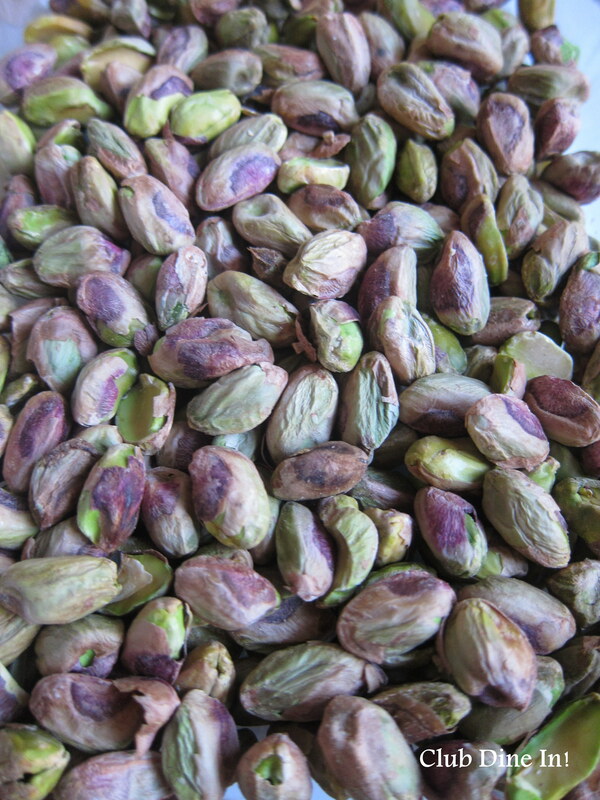 In the cooler months, I like eating it with squash and pistachios. Pasta– Gasp! Well, even though most pastas are highly processed, it’s the most identifiable food in the pantry that anyone can cook up. I no longer eat pasta on a weekly basis, so I do not fret too much about it. I always add in a ton of vegetables and a good spoonful of olive oil to make the meal more satiating. Basmati Rice – White rice is not something I would recommend for daily consumption, but is fast and delicious. It also pairs well with everything else, so when I have over done it with the quinoa I go for rice. Rice is a great compliment for Asian and Hispanic meals. Here are two of my favorite, nutritious recipes with Basmati Rice: Cauliflower Pilaf and Greek Dolma. Whole grain flours– Whole grain flours are significantly different from regular or whole flours. I make pancakes, savory muffins, and roti with whole grain flours only. It’s nearly impossible to cook without any fats such as oil and butter. High quality, pure oils are essential for not burning your food or getting it stuck to the bottom of your pan. Of course, this does not mean that you pour half of the bottle into your pan! All you need is about one tablespoons worth. I do not use the canned nonstick spray oils, because they are usually highly processed and are inferior to the real thing. Cooking Olive Oil- Only buy the high quality, unrefined, pure olive oil. There has been recent uncovering that most brands adulterate olive oil with other oils to cut down on cost. Olive oil has been proven in countless studies to protect your heart against disease. It’s the good fat. Dressing as Olive Oil- I really do not use pre-made salad dressings, therefore rely on high quality, flavorful olive oil to drizzle on top of salads and soups. A good olive oil can finish a dish and give it that gourmet restaurant taste. Canola Oil- Even though, olive oil is the oil of my choice, some recipes call for something with less flavor. Canola oil has a higher smoke point so it’s perfect for cooking with high heat. Canola oil is also relatively inexpensive and a good alternative. Unsalted Butter- Shocker, huh? Occasional use of pure butter is not going harm you or put you over the edge. Always choose organic butter made from milk that was not treated with hormones (or comes from cows that were not treated with hormones). I usually only add on teaspoon of butter, so it’s not horrible. Also, a package of four sticks lasts me several months, so it’s worth the extra money for organic. We snack a lot and before our snacks used to consists of chips and cookies. We replaced junk food with nuts and dried fruit. A handful of them can keep you satiated and energize you. Nuts contain healthy oils that nourish your entire body, especially your brain. Aside from snacking on them, I cook a lot with nuts. They add so much texture and flavor to a dish, that it really can make it go from ordinary to extraordinary. I usually have almonds, cashews, pecans, pistachio, and walnuts on hand. Nuts are expensive, but a little goes a long way when cooking with them. Seeds also pack powerful punch and are easily incorporated into most dishes. Try sesame, flax, and pumpkin seeds. The same goes for dried fruits, such as dates, cranberries, raisins, and figs. 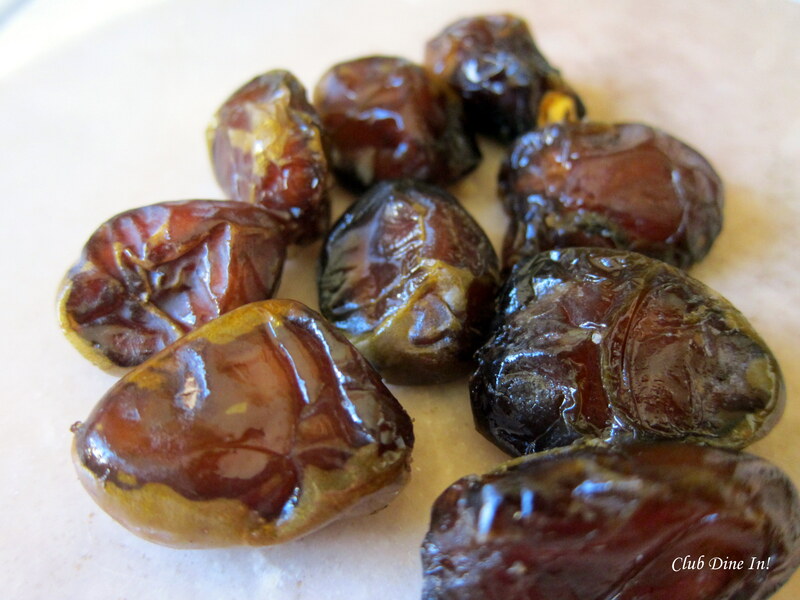 Dates are naturally really sweet so they make great desserts. It’s always a good idea to stock your freezer with frozen vegetables. When a vegetable is at the peak of it’s season, you can buy it in bulk and freeze them to eat when they are no longer available cheaply or fresh. Frozen vegetables can really be a life-saver during the winter or when you just could not manage to get to a farmer’s market/grocery store. I could not imagine cooking without basic spices. Otherwise, food would just taste bland and tasteless, causing you to doubt your cooking ability. Really, sometimes it’s really just about adding the right seasoning. Freshly ground black pepper and sea salt will positively change the flavor profile of your food. Also, dried herbs (when they are not available fresh) will enhance your dish greatly. If stored properly (in air-tight, dark containers, away from light), spices and herbs will last for several months to a year. Spices and herbs have been used for thousands and thousands of years for their medicinal properties and only now are being recognized for all of their health properties. Ginger– Fresh ginger is my lover. I just cannot imagine my kitchen without it. If wrapped in a paper towel and stored in the fridge, ginger will last for months. Also, you only need a tiny bit to get its flavor. I love ginger for more than it’s taste. It is known as the universal medicine in Eastern cultures and boosts more medicinal properties than have been identified in scientific studies. Ginger is warming, therefore it works well in tea, soups, oatmeal, and curries. Paprika or Red Chili Flakes– Paprika is not very pungent, but adds specks of bright color and flavor. Red chili flakes can be very spicy, therefore I only add a pinch to food. A little goes a long way! 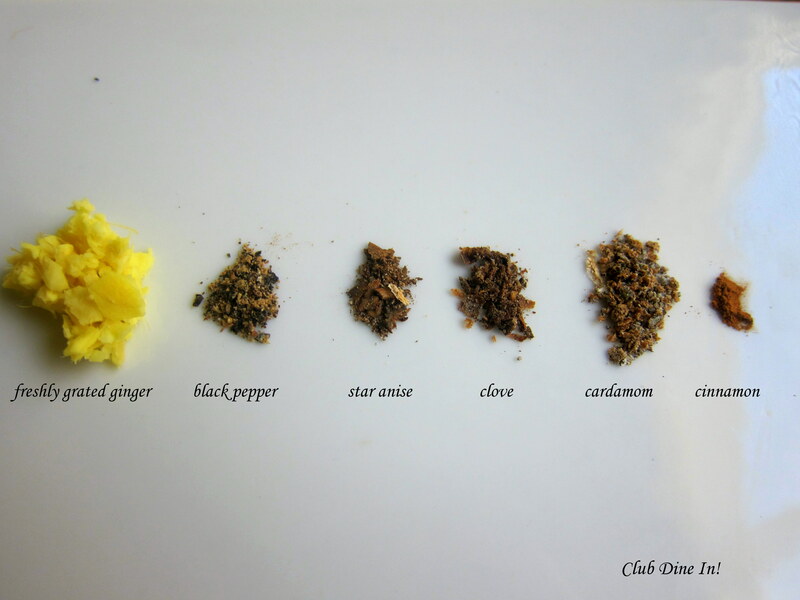 Cumin and Coriander– I keep the seeds and powder form on hand. They are essential to Indian cuisine and both have similar properties. Though, cumin is more pungent than coriander. Oregano, Basil, and Rosemary– During the Spring and Summer, I buy fresh herbs in bulk and dry them out completely. I then store in them in airtight, glass containers in the cupboard. They come in handy when making lasagna, pasta, soups, omelets, etc. during the Winter. Just a smiling visitor here to share the love (:, btw outstanding style . “He who will not reason is a bigot he who cannot is a fool and he who dares not is a slave.” by Sir William Drummond.